GREENGUARD Gold certification tells customers that they can trust our product in their next design to help create a safer indoor environment, while garnering LEED points for the overall project. DuPont Electronics & Imaging (DuPont) is proud to announce DuPont™ Tedlar™ Wallcoverings have earned GREENGUARD Gold certification from Underwriters Laboratories (UL), a third-party certifier of product and sustainability claims. 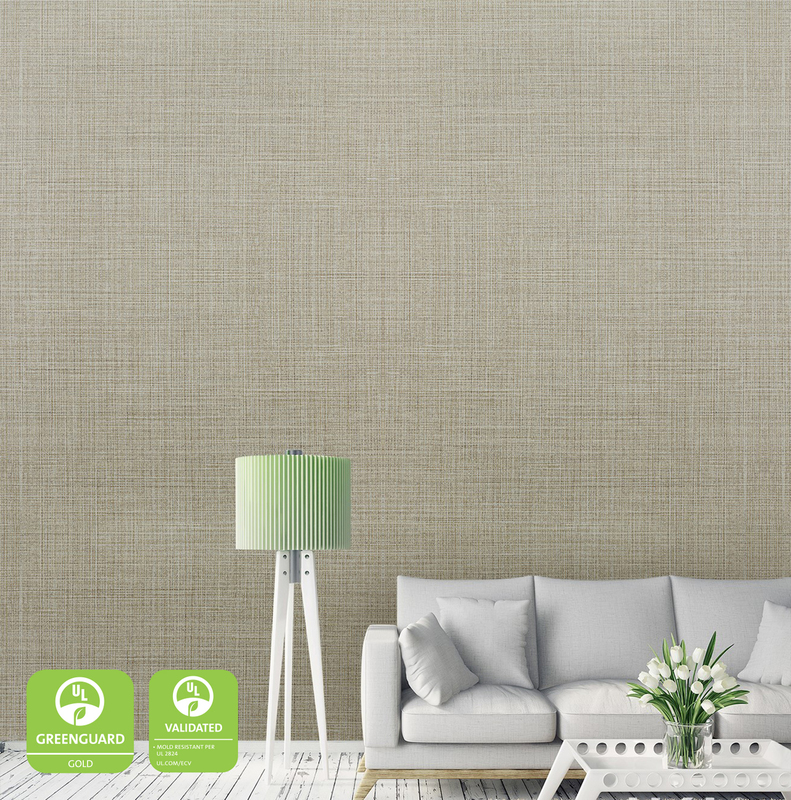 GREENGUARD Gold Certification demonstrates that the new DuPont™ Tedlar™ Wallcoverings are certified for low chemical emissions from volatile organic compounds (VOCs), contributing to healthier indoor air in offices, medical facilities and schools. DuPont™ Tedlar™ Wallcoverings also received an Environmental Claim Validation from UL for mold resistance. GREENGUARD Certification from UL indicates that products are third-party certified to meet stringent chemical emissions requirements. Products like DuPont™ Tedlar™ Wallcoverings are screened for more than 10,000 VOCs and undergo both annual recertification and periodic testing to maintain this credential. The sound science and meticulous certification requirements that back the GREENGUARD Certification program help differentiate DuPont™ Tedlar™ Wallcoverings from its competitors. “We know that the GREENGUARD Gold certification credibly communicates our commitment to healthy buildings and consumer well-being. We are excited to be able to offer it to our commercial clients,” Flaherty-Earp added. Designers can learn more about the certification of our products at the SPOT Products Catalog. 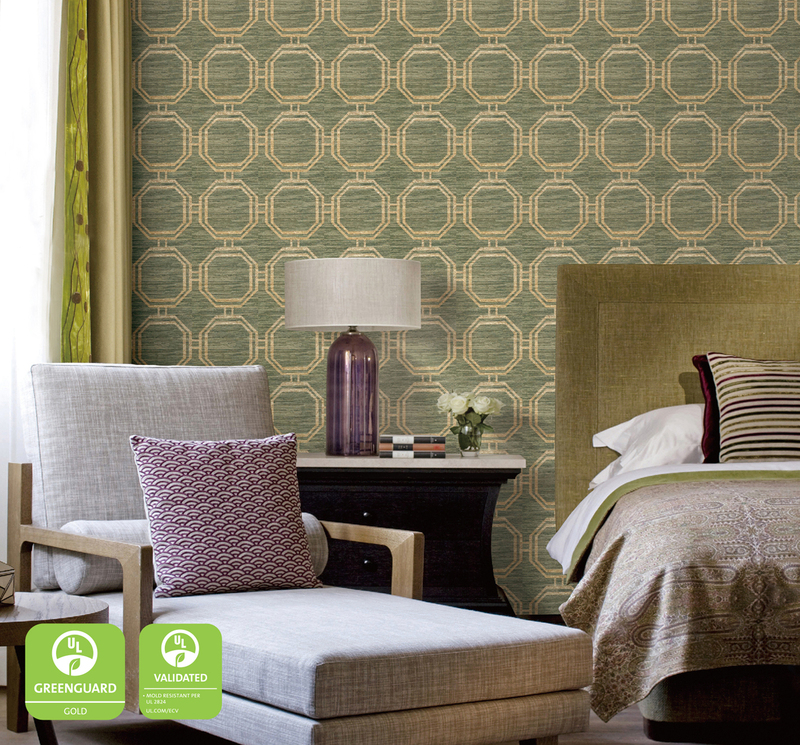 Search “Tedlar” to see certifications for our wallcoverings. A Type II wallcovering with Type III characteristics, DuPont™ Tedlar™ Wallcoverings are easy to clean and provide stain resistance and durability, all with the modern, fashion forward aesthetics today’s designers want. The DuPont technology behind this new wallpaper has been used since 1948 for surface protection in many market applications ranging from aircraft to automotive, rail and bus interiors, to fleet graphics and other wall overlaminates. 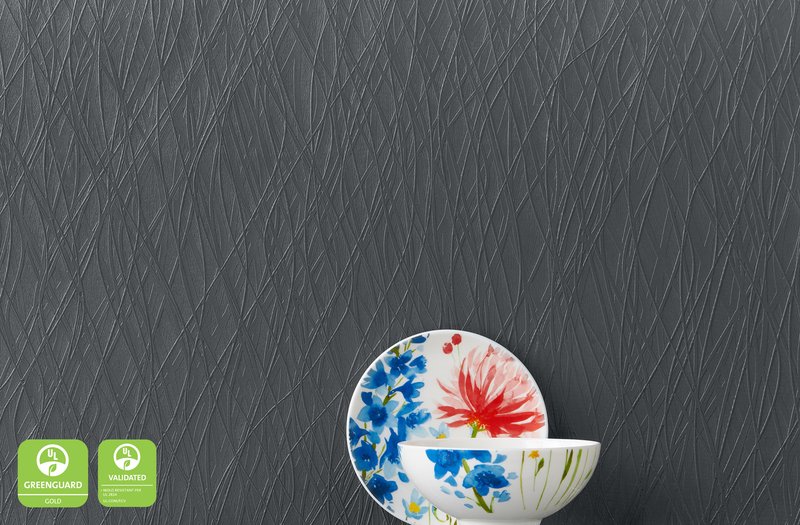 DuPont™ Tedlar™ Wallcoverings are sold exclusively through Endure Walls™ in North America. To learn more, please visit http://tedlarwallcoverings.dupont.com. UL Environment, a division of UL (Underwriters Laboratories), works to advance global sustainability, environmental health, and safety by supporting the growth and development of environmentally preferable products, services and organizations. For more information, visit http://www.ul.com/environment.